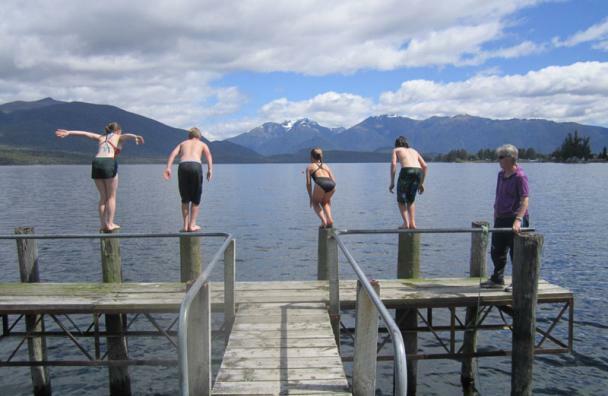 At Fiordland College we recognise that involvement in sporting and cultural activities has many benefits. In-school compeititions are held between classes and our school houses. Our sporting programme is carefully coordinated with schools across the region, and a large number of students are involved with these sporting exchanges. The school provides the opportunity for all students to participate in sport during our Wednesday sports period and during our Coaching Days. Coaching days are held twice a year and enable students to choose from a variety of sport and have an extended period of time to work with trained coaches in sports ranging from rock-climbing to rugby.